Attention geeks, attention geeks, Comic-Con is on the horizon. It’s a great time to be a gee these days because geeks are very much in. And this means that the geeky stuff we all know and love is much more accessible than it has ever been. If you consider yourself a bit of a geek about anything to do with movies, TV shows, novels, games, or comics, then your Mecca is surely going to be Comic-Con. This is the top event in the calendar for those who are lovers of the geeky, and it takes place annually these days. You’ve probably heard whisperings of Comic-Con before, and you may even have had friends who have gone. But, perhaps you are yet to take the plunge because you don’t quite feel ready yet. Well, here are some awesome reasons why you absolutely need to visit Comic-Con at the next opportunity you get. Pretty much the number one reason to attend Comic-Con is that it’s the perfect place to meet your idols. There are going to be people in the world of literature, film, and TV who you look up to, and whose work you admire. They may be writers, directors, actors, or even musicians, and this is an excellent chance to meet them. Comic-Con releases a list of all the celebs who are going to be attending, so it’s a good chance to take a look and see if one of your icons is going to be in attendance. What we love about Comic-Con is that it’s the perfect place to come together and hang out with people who have similar interests. There are a lot of different people from all walks of life who come together and bond over a common interest. You’re all geeks, and you’re proud of it, and this is the place where you get to shine. Your family, partner, and maybe even your friends may not share in your enthusiasm and passion for Dragonball Z, but there’s bound to be at least someone at Comic-Con who does! This is also the perfect opportunity to get something signed by one of the cool authors or actors that’s there. If you have a book, t-shirt, baseball cap, whatever that you’ve been wanting to get autographed for a while, this is definitely the place to do it. Getting things signed makes them more special, and this is the perfect arena in which to get a signed DVD or t-shirt. Sure, you’ll likely have to pay, or at least donate some money to a charity of their choosing, but this is a unique opportunity, and you should make the most of it. 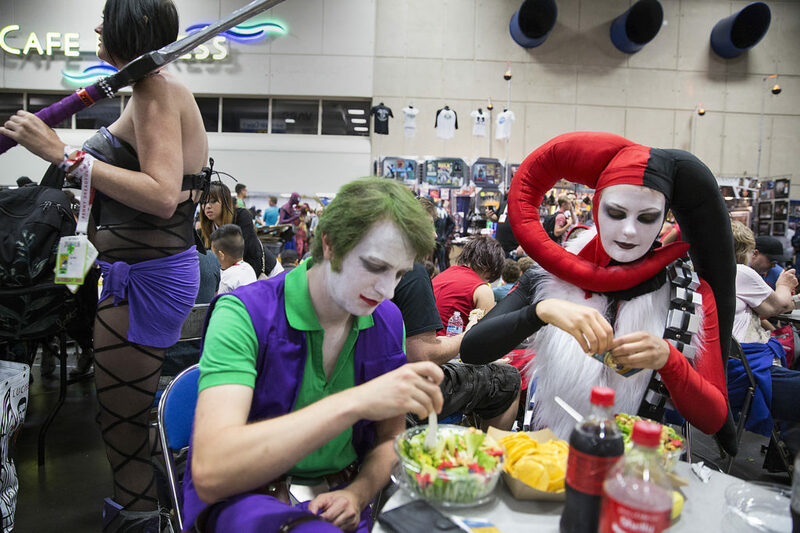 Visiting Comic-Con is generally a seminal event in the life of any budding geek, and you need to make sure you go as well. 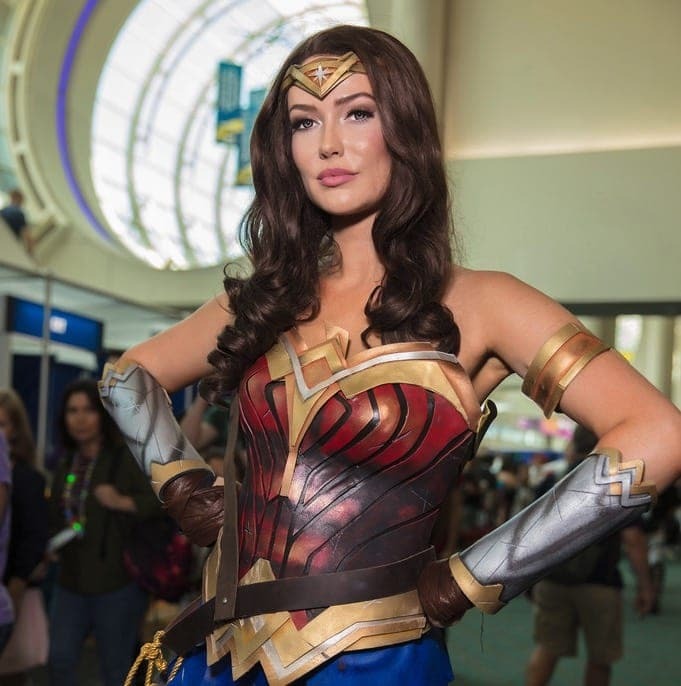 There are so many amazing reasons why you need to get your geek on at the next Comic-Con, but, the main appeal is just to be around so many things, and people, you admire. These are just a few of the great reasons to go to Comic-Con, and we have no doubt you’re going to be bitten by the bug, and want to continue returning again and again.